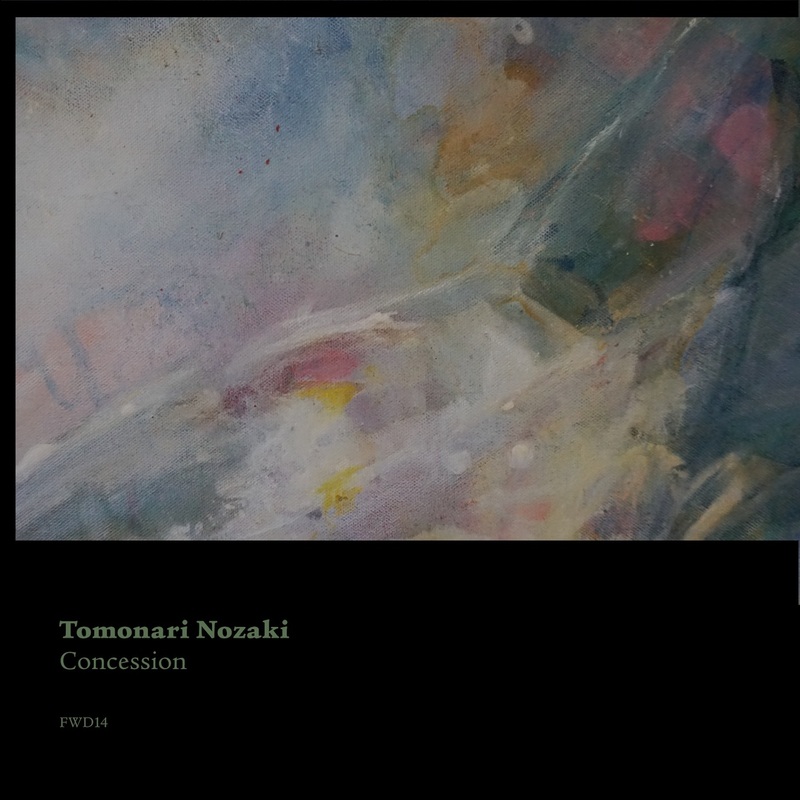 Tomonari's EP series comes to a close with two diverse, compelling pieces . Pt.1 introduces a haunting piano crasis that wouldn't be amiss on a more searching soundtrack. He manages to extract the maximum effect from his component parts with a mature rendering that balances expressiveness with restraint. Pt.2 completes Tomonari's musical journey with the most startling track of the whole series. The 12 minute epic builds in electrifying fashion adding layer after layer of dramatic chords, white noise and off grid rhythms before a pulverising climax.